GOLDEN VALLEY COUNTY, NORTH DAKOTA. here to assist them as well. the North Dakota Department of Veterans Affairs. 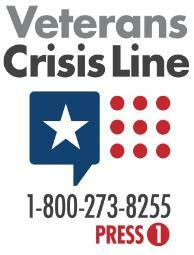 resources or assistance to veterans. to Veterans and their dependents. If you had it recorded with the Golden Valley County Clerk of Courts in the past. So where do you find it if you didn't take a copy to the courthouse? discharged from the military), and the National Record Center. father, mother, son, daughter, sister, or brother. learn more about registering for access.